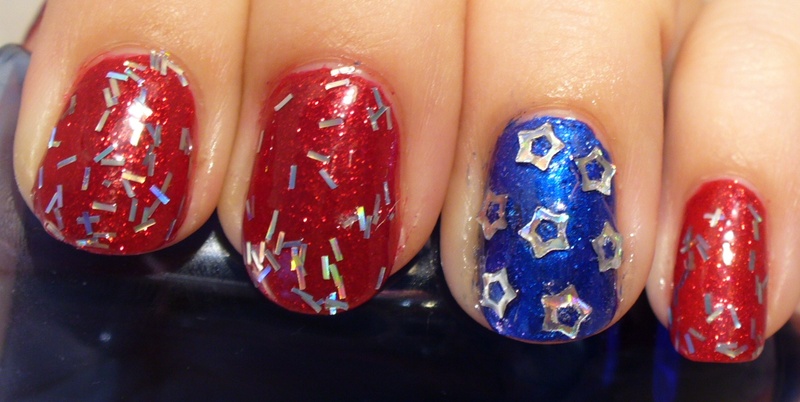 3D Stars and Stripes – and GLITTER! 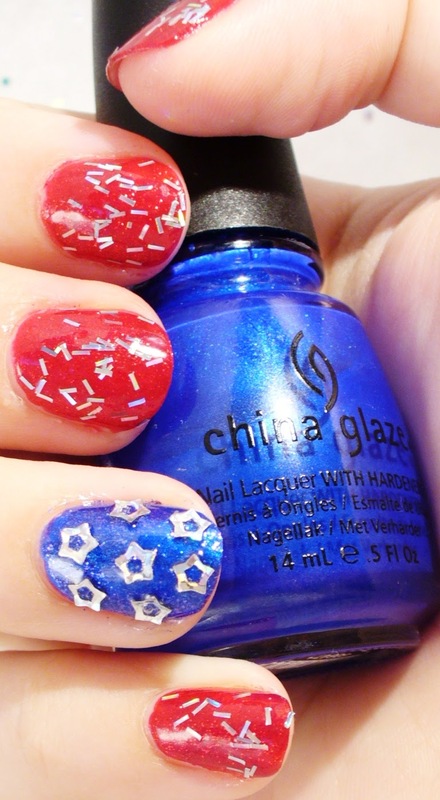 Fourth of July Nail Art! 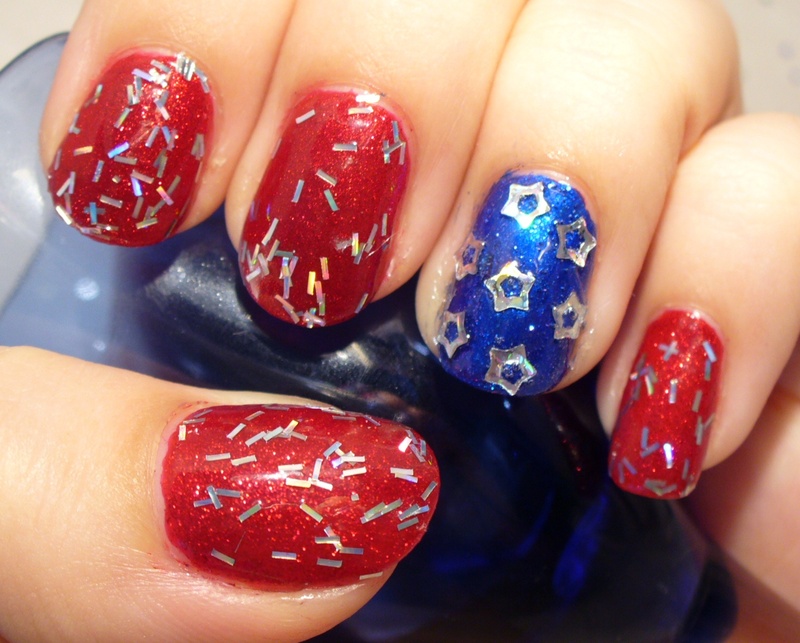 Happy Fourth of July to my fellow American’s! 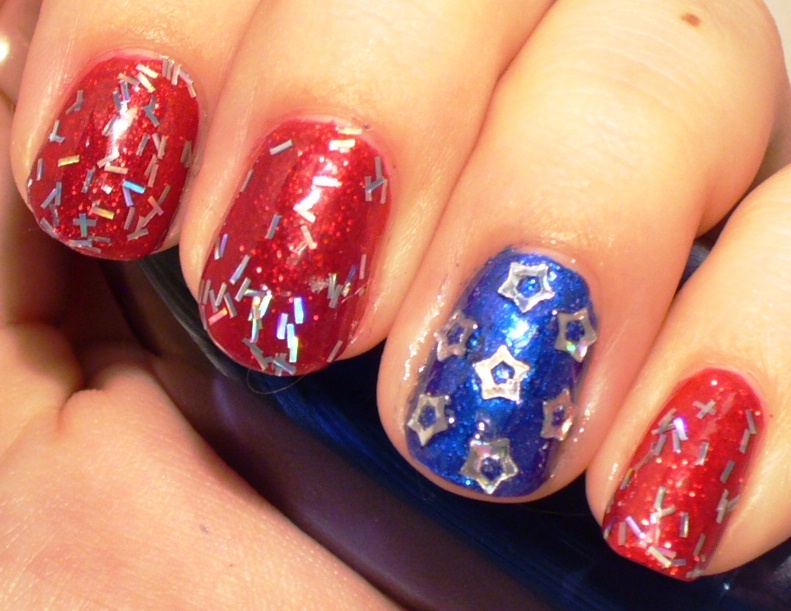 lots of shiny and bling! What do you think? abstract, but staying true to my style. 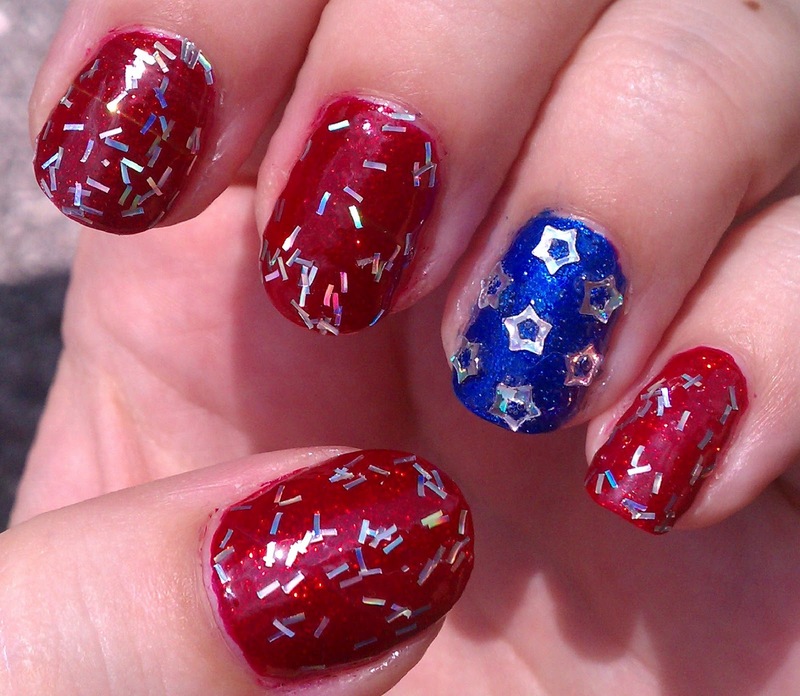 festive feel to the manicure.